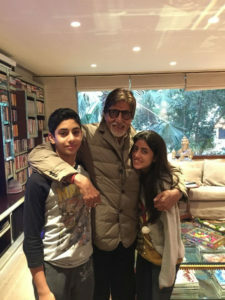 Grandson of Amitabh Bachchan, one of the greatest movie stars, Agastya Nanda hates the undue public attention and prefers to stay away from media. He is currently pursuing his schooling abroad. According to a source, he is interested in filmmaking but does not look forward to being an actor. Unlike his elder sister, Navya Naveli Nanda, who often is seen in the news, Agastya Nanda never even posts a family picture on social media sites. Jhanvi Mehta is the daughter of Juhi Chawla and businessman Jay Mehta. 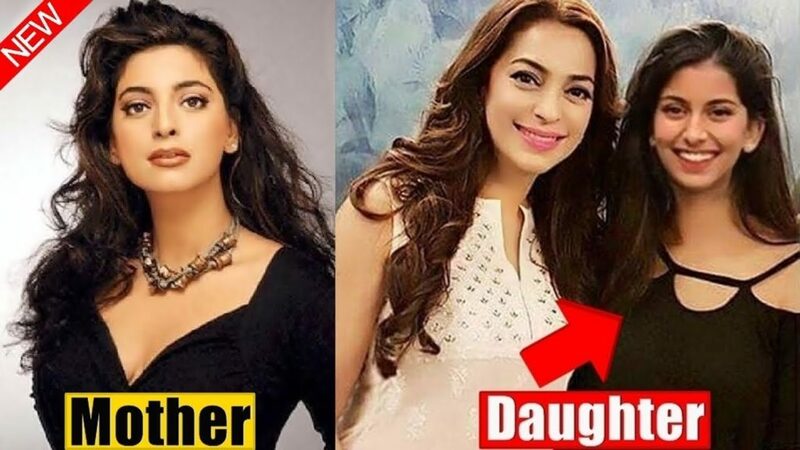 Juhi had earlier mentioned on an occasion that her daughter does not desire to be an actor but rather would be a writer. Juhi’s IPL partner and her friend Shah Rukh Khan and his kids are often seen in the stadium during cricket matches. 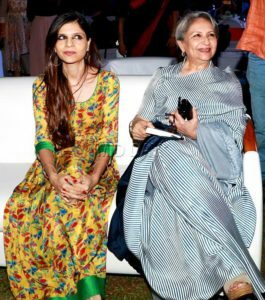 But Jhanvi has never joined her mom to these events since limelight is not what she wants. Jhanvi and her brother are studying in the prestigious boarding school Charter House in London. 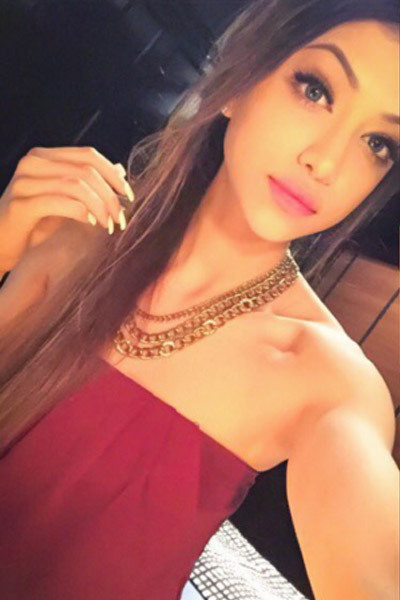 She is the daughter of Atul Agnihotri and niece of Bollywood heartthrob Salman Khan. Although she wants to pursue a career as a movie star, she stays clear off the media. Hence the reason media has never captured any pictures of her. At present, 18-year-old Alizeh is pursuing her education at Dhirubhai Ambani International School in Mumbai. Tania Shroff is the daughter of Jaidev Shroff, an industrialist and head of a popular agrochemical company, United Phosphorus Limited (UPL). She is an aspiring fashion designer. Hence she is going through her higher education in fashion and designing at the London College of Fashion. She hit headlines when she started dating Ahan Shetty, son of the famous actor Sunil Shetty. Although Ahan is interested in becoming an actor and being in limelight, his girlfriend chooses to avoid any such attention. They are often spotted together at Bollywood events and dinner dates. Chunky Panday’s niece, Alannna Panday is presently pursuing her graduation in Fashion Management, at London College of Fashion, London. She is an ultimate fashionista who makes round in the media with her beautiful modeling pictures every now and then. Although she is interested in the fashion industry, she keeps her tabs off of media attention. She is the cousin of Ananya Panday, daughter of Chunky Panday. 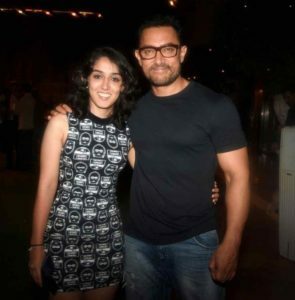 Bollywood’s Mr. Perfectionist, Amir Khan’s daughter also stays away from the media house. She is into music and painting and is thinking of making a career in one of these. The Taare Zamin Par actor believes children should be allowed to pursue their dreams and is supportive of his daughter. Sister of the famous stars Saif Ali Khan and Soha Ali Khan, Saba is a jewelry designer. 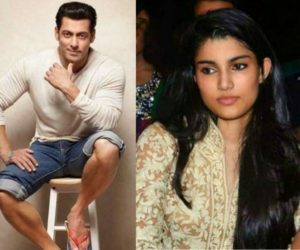 Although most of them are aware of Saif and Soha, many remain unknown to Saba being their sister. Clearly, Saba has made sure she has her privacy by staying away from media.